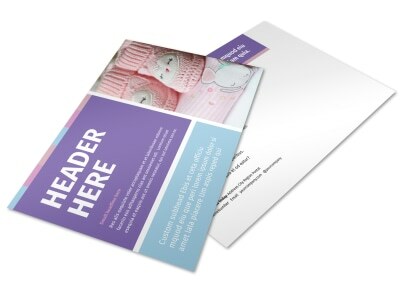 Customize our Fun Baby Shower Service Postcard Template and more! 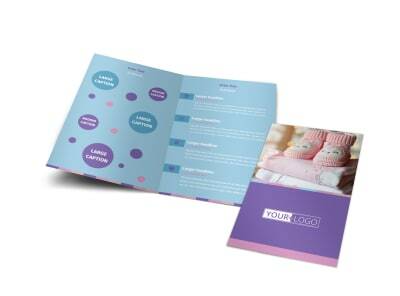 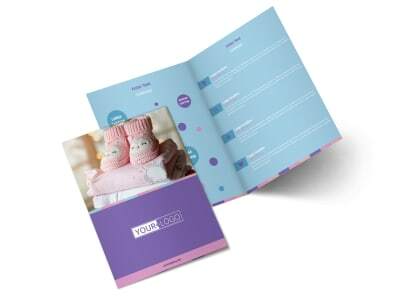 Market your baby shower service to expecting moms and their friends with fun baby shower service postcards delivered to your entire mailing list. 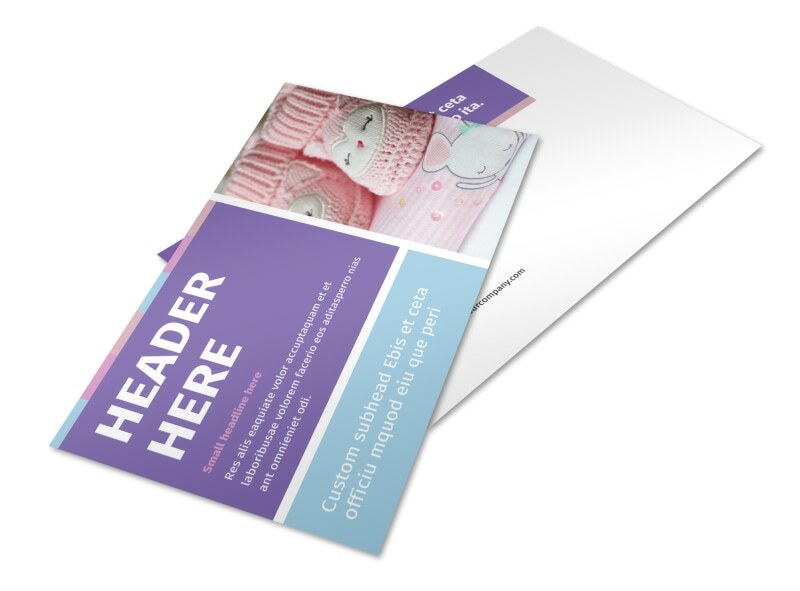 Customize your card using the elements you like most, including colors, fonts, and uploaded photos. 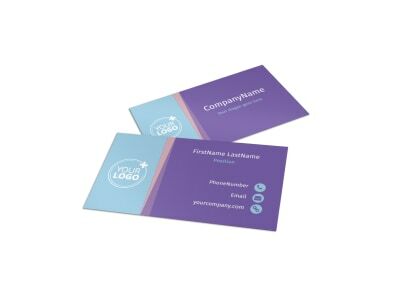 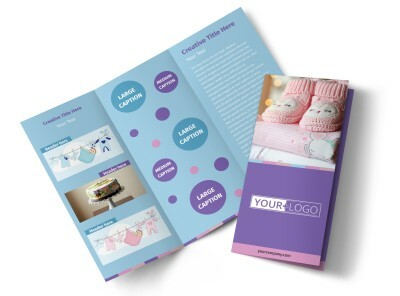 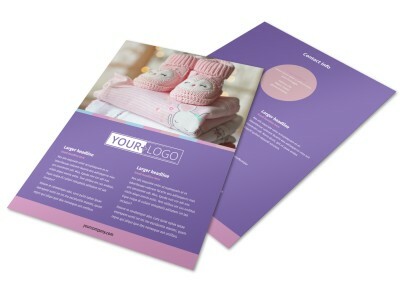 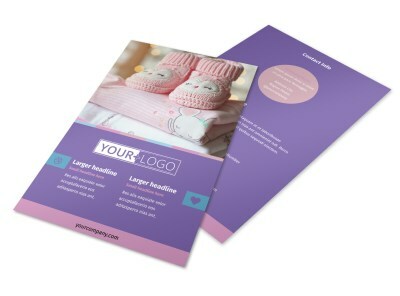 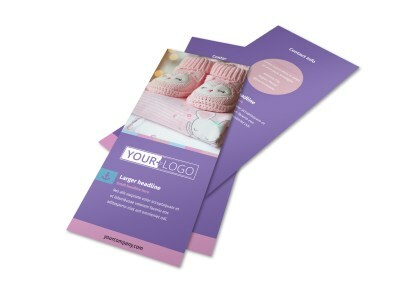 Use custom text to detail the services that you offer, and then print your postcards from your own location for instant mailing in your next campaign.